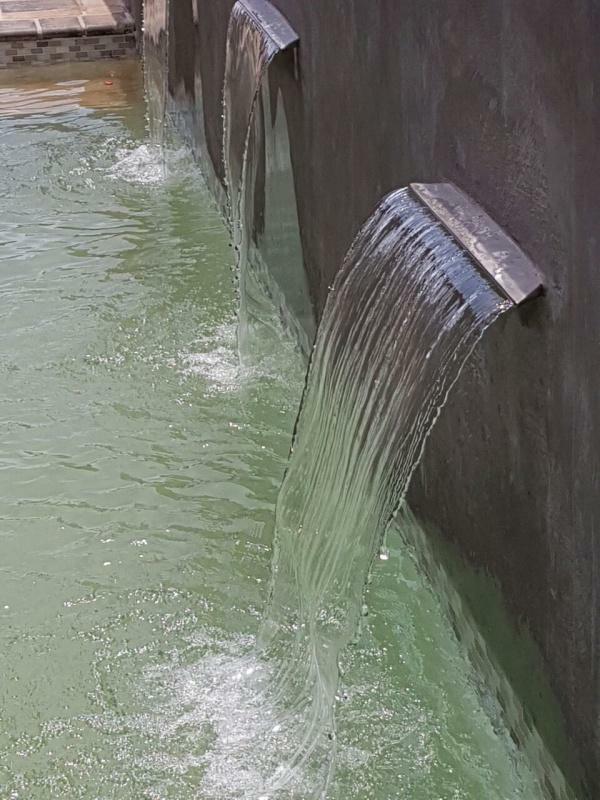 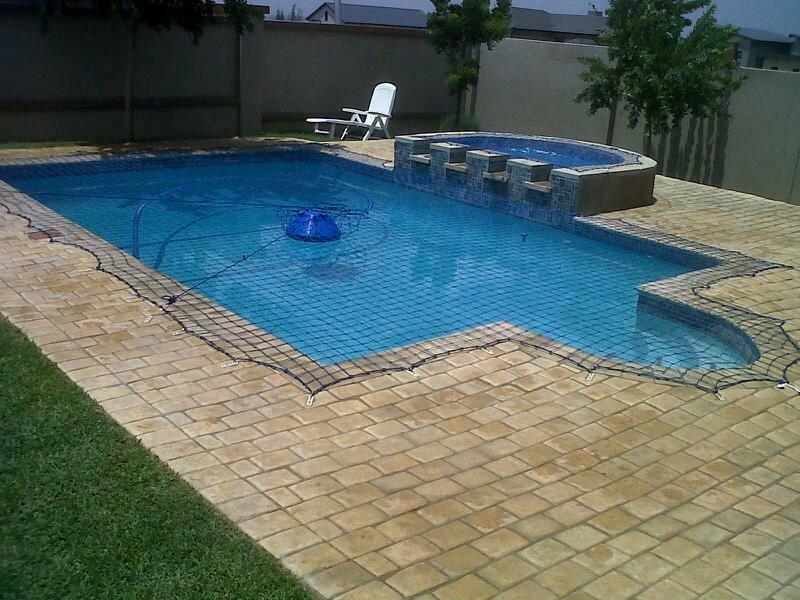 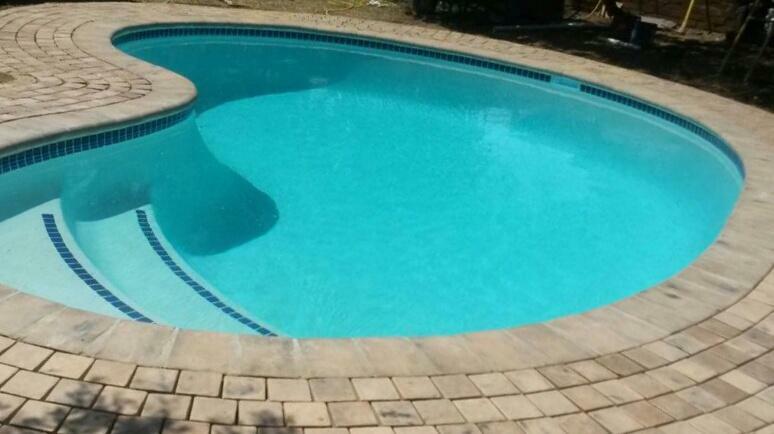 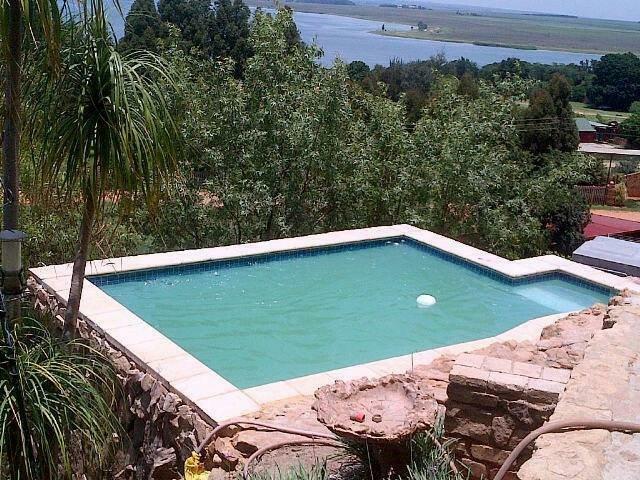 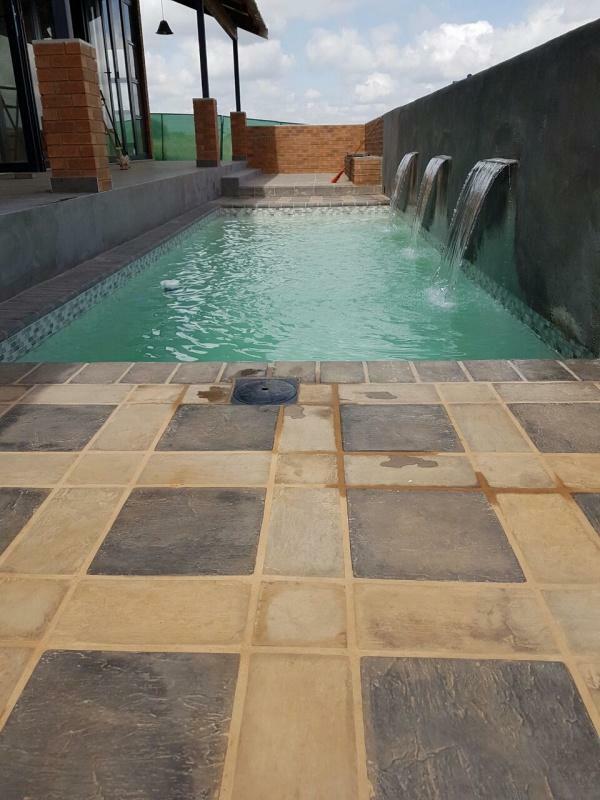 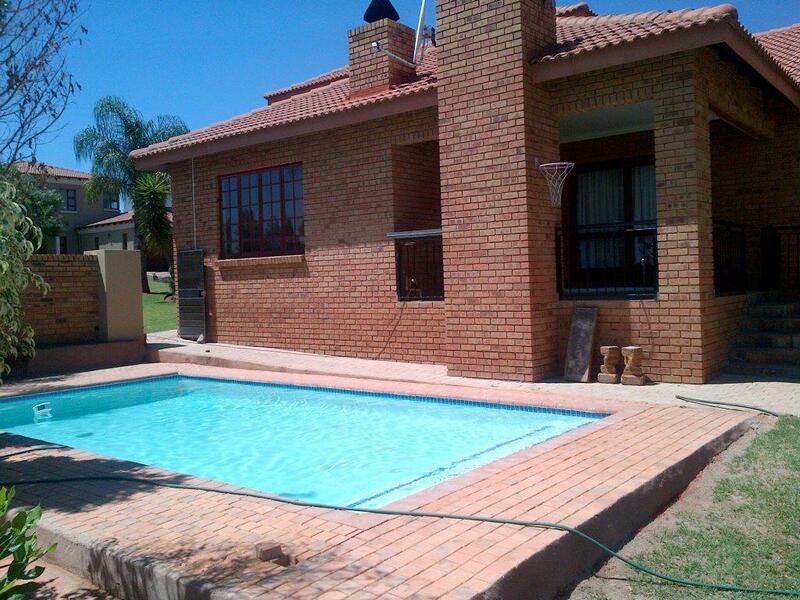 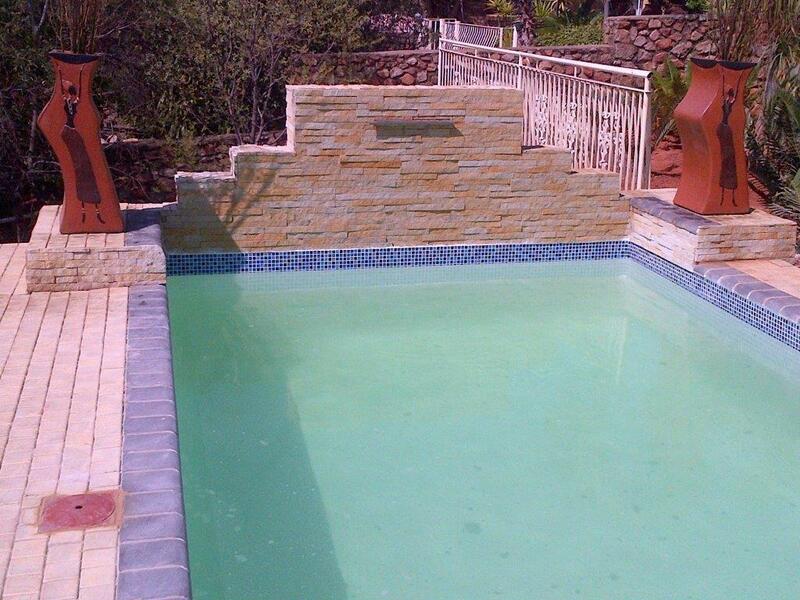 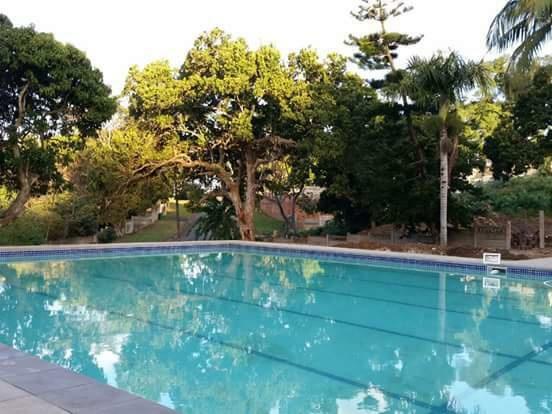 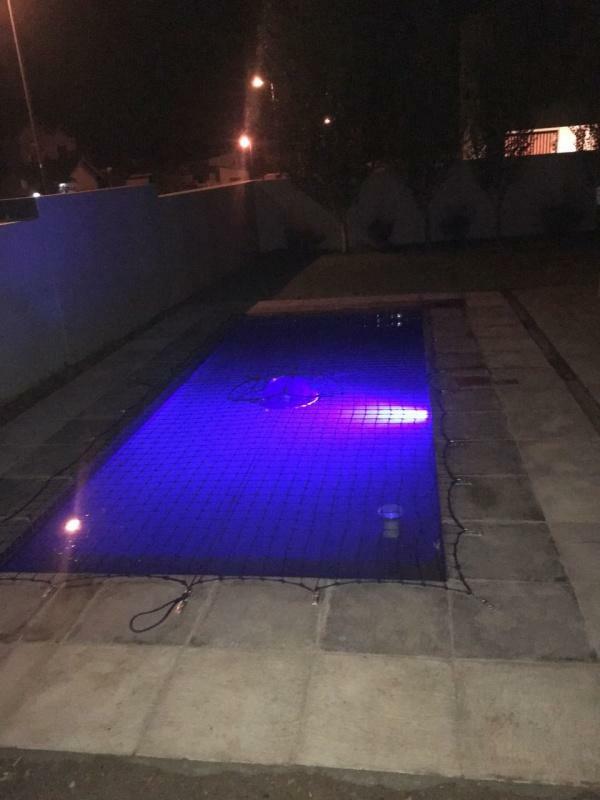 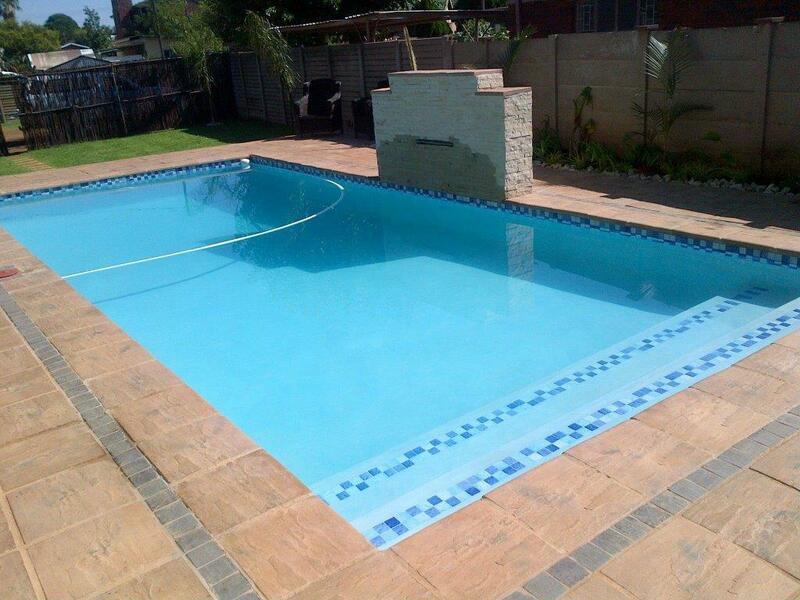 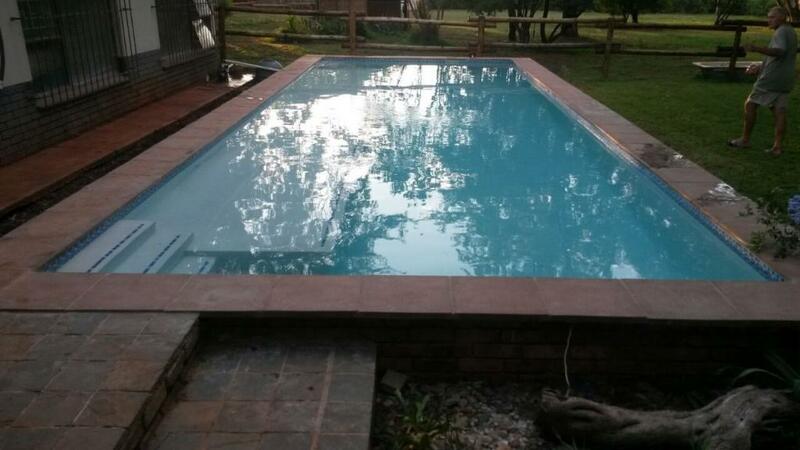 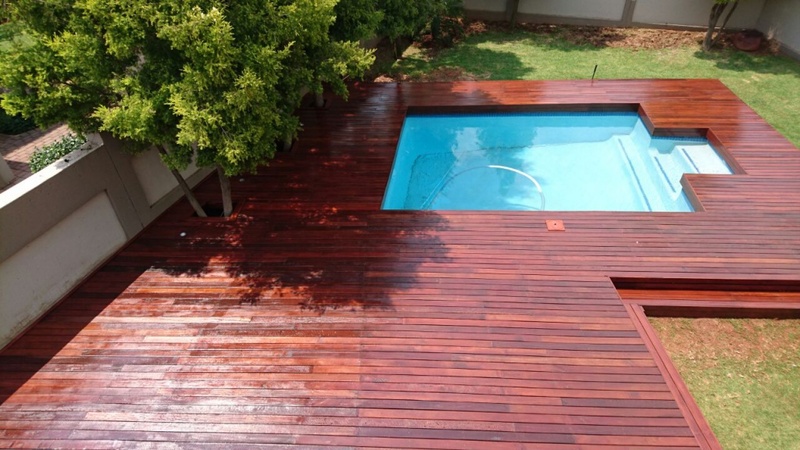 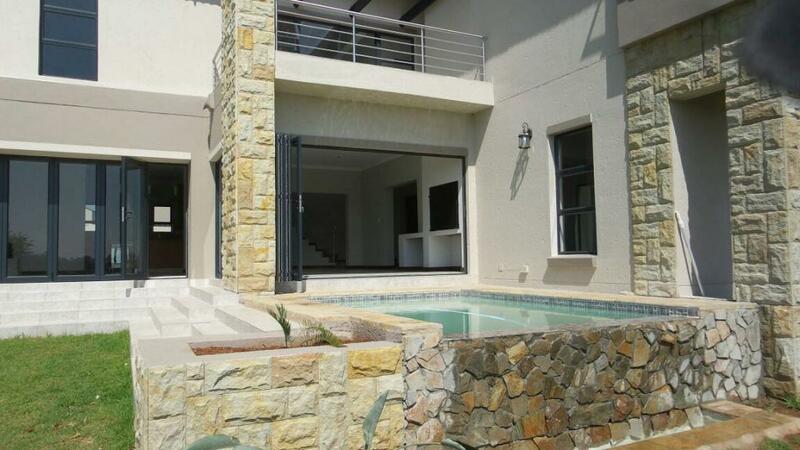 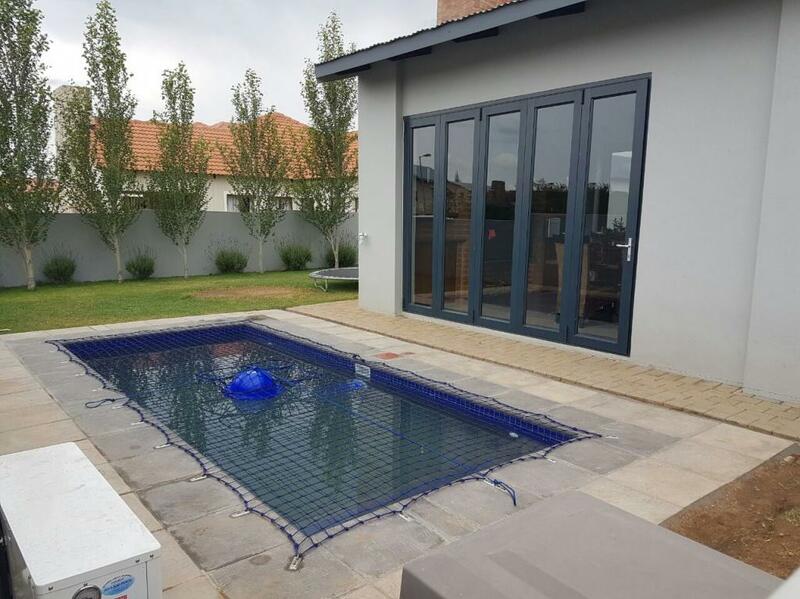 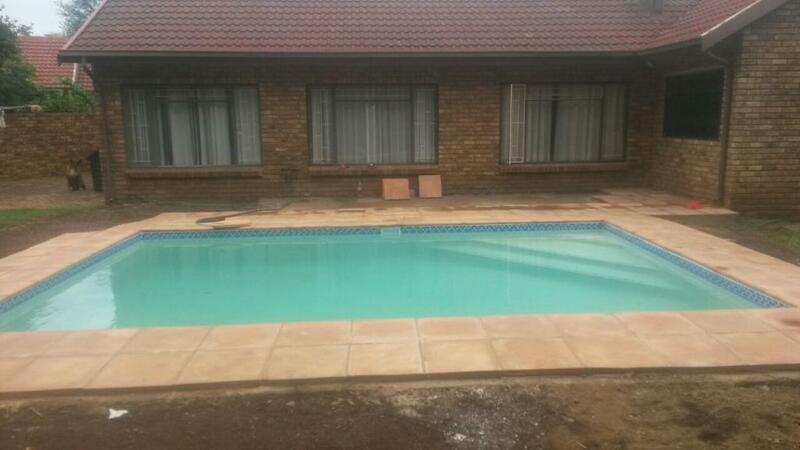 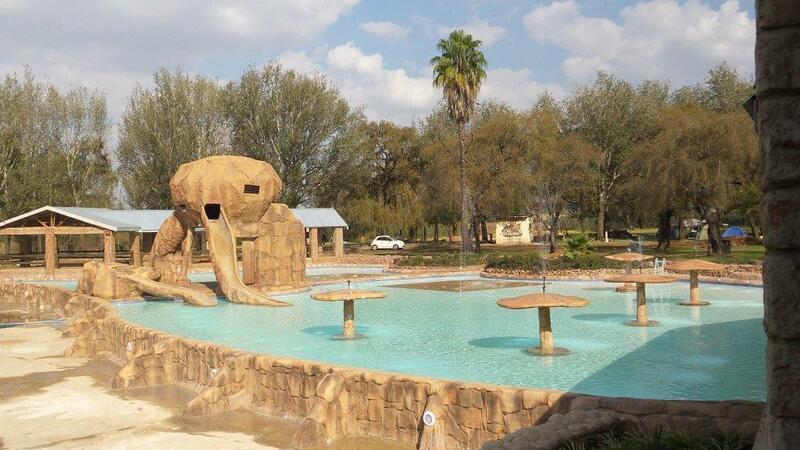 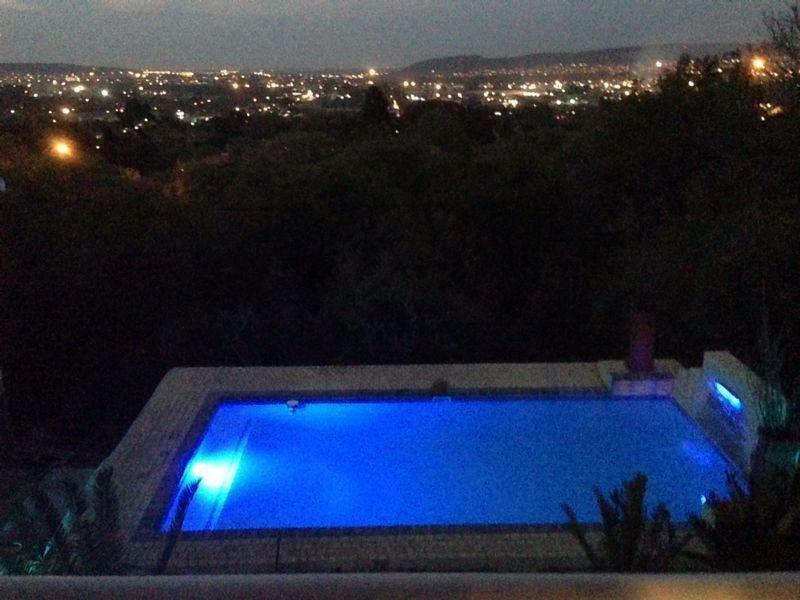 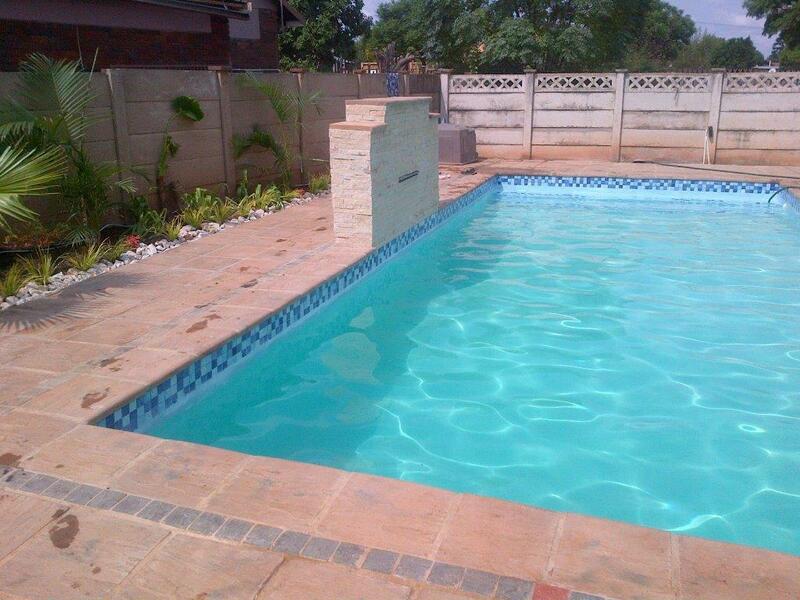 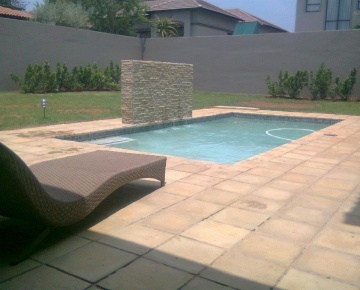 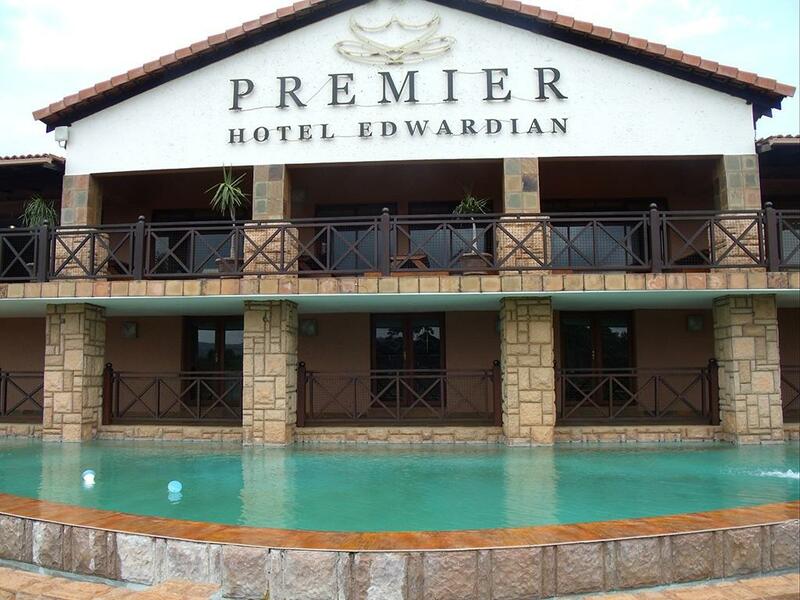 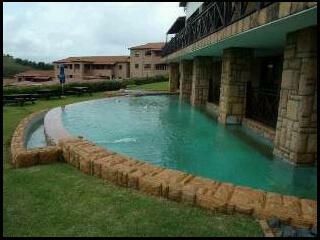 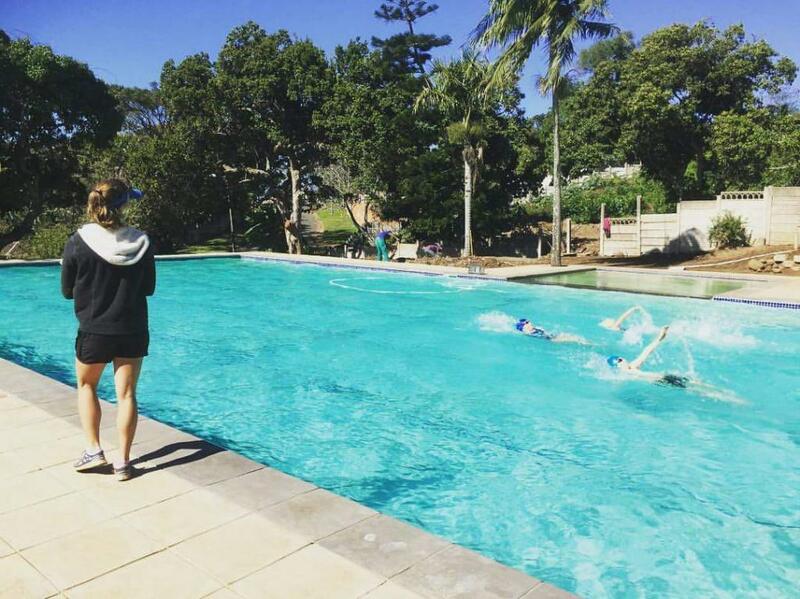 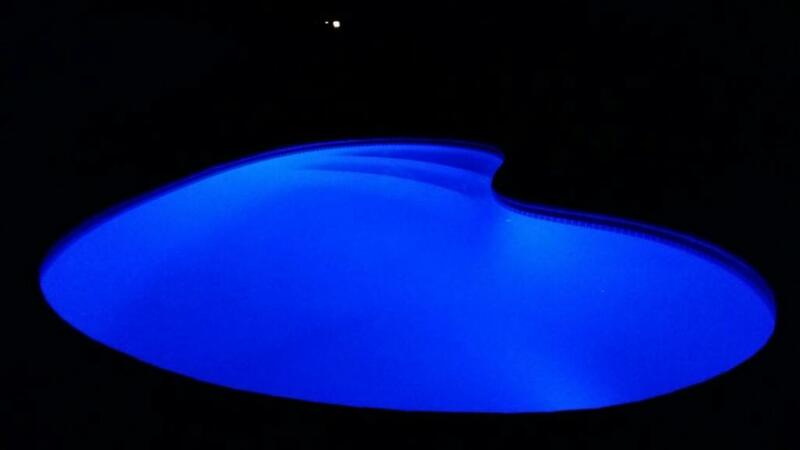 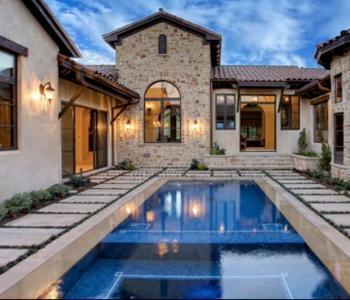 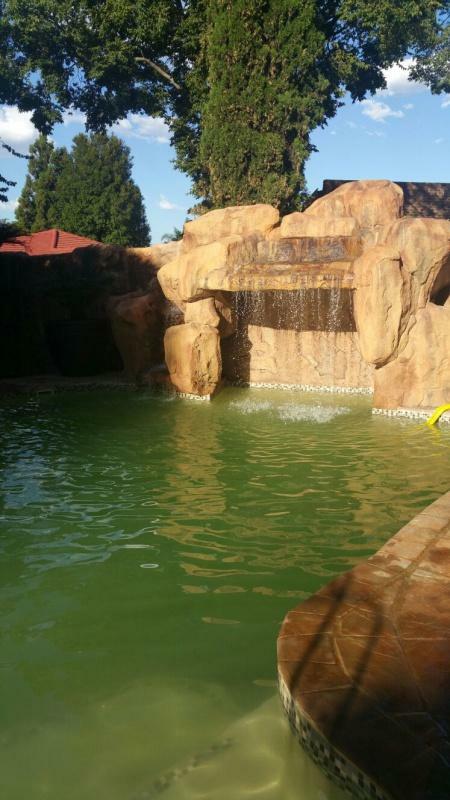 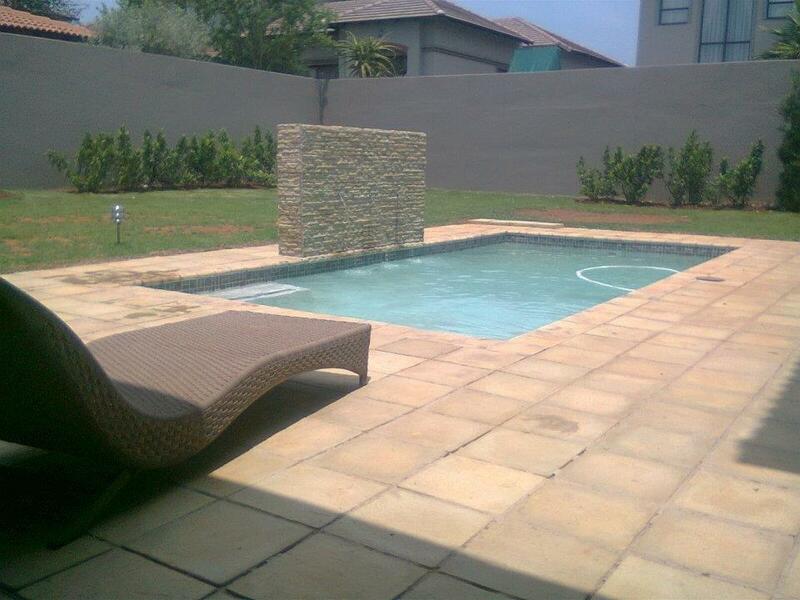 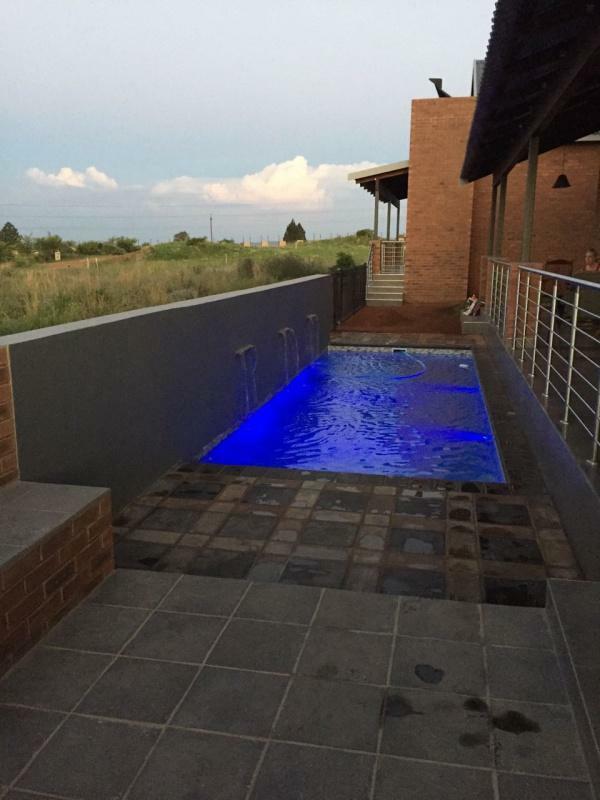 WWWpools is a family business, managed by a highly dedicated and professional father and son team, Wikkie and Braam du Plessis.We specialize in natural, artistic and durable concrete pools and aesthetic marbelite finishes. 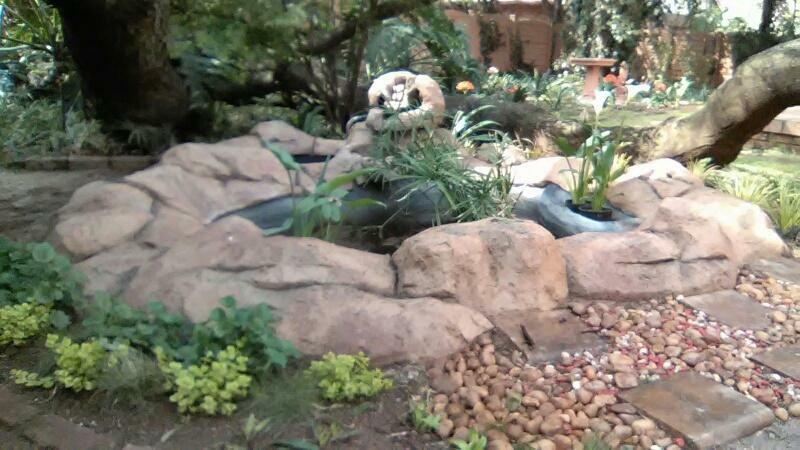 Rock art used in pools and koi ponds. 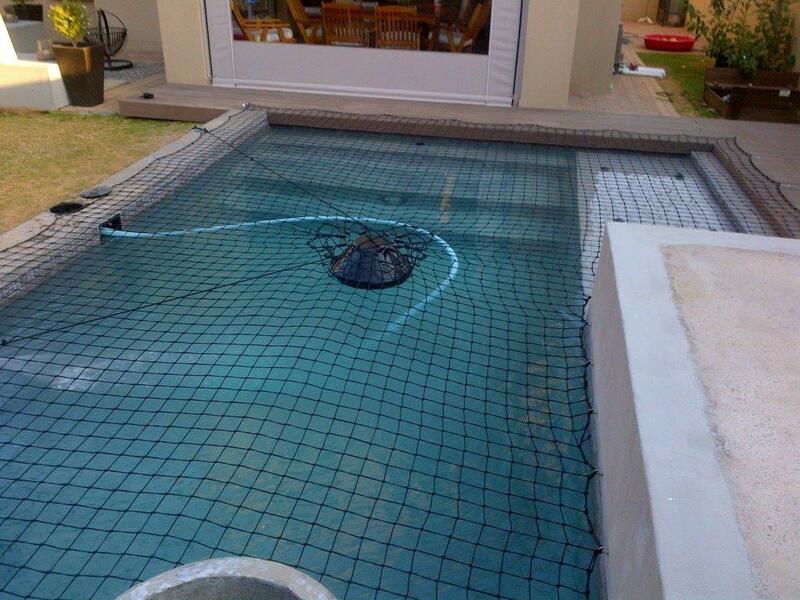 The structure is made out of steel that is covered with wire and then we plaster over the wire. 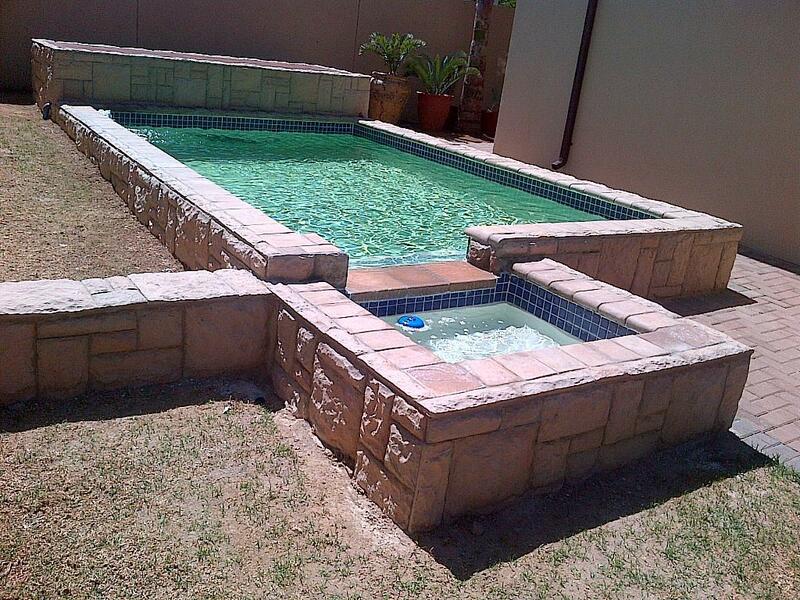 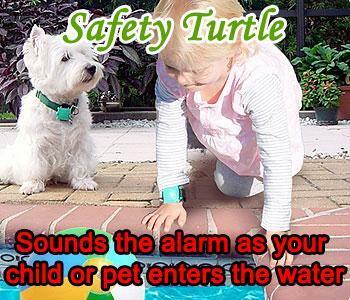 The hollow structure is ideal to install the pump and filter in.